Home / Winx Club Worldwide Reunion / ___¡Rainbow anuncia "Winx Club Worldwide Reunion"!___ Rainbow announces "Winx Club Worldwide Reunion"
___¡Rainbow anuncia "Winx Club Worldwide Reunion"!___ Rainbow announces "Winx Club Worldwide Reunion"
Winx Club Worldwide Reunion sera el primer encuentro mundial de fans Winx. Se celebrara en Jesolo del 3 al 6 de septiembre 2015, ¡el evento internacional mas grande nunca antes celebrado! Habra muchas actividades donde participar toda la familia: un partido de bienvenida, actividades temáticas, Winx Story, mini casting para un espectáculo de moda, talleres creativos, pruebas de baile y canto, revivir los mayores éxitos del Winx Club y fiestas. Ademas sorpresas "Guinness" y un montón de juegos donde podrán participar jóvenes y mayores. Todos los fans podrán conocerse junto con el pastel gigante y el desfile de cierre. 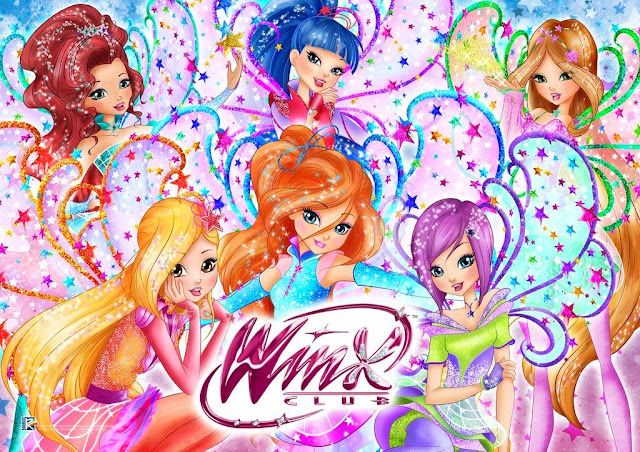 No te pierdas las actualizaciones en tiempo real en el sitio web www.winxreunion.com dedicado en exclusiva para el evento y donde se revelaran las ultimas noticias sobre el evento. ¡Esto no es todo! Jesolo se convertira en un lugar magico, destino de todas las hadas del mundo. Hoteles, bares, restaurantes,... ¡toda la ciudad! tendra un ambiente magico con fuentes rosas, calles con purpurina y polvo de hadas. ¡El evento mas magico del año de acerca! 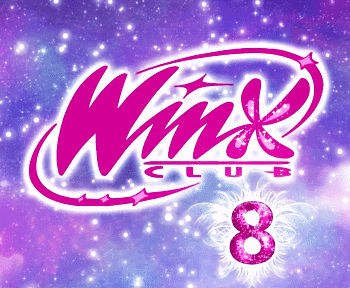 Winx Club Worldwide Reunion del 3 al 6 de septiembre en Jesolo, Venecia. RAINBOW ANNOUNCES "WINX WORLDWIDE MEETING"
Will be the beautiful Jesolo to host 3 to 6 September the biggest international event ever held Winx Club. Loreto (AN), April 2, 2015 - Rainbow, the content company known worldwide for its animated productions and multimedia, has chosen the beautiful setting of Jesolo (VE) to host the "Winx Worldwide Reunion", the most important event International ever held before that will have as protagonists the fans around the world of magic fairies Winx, the animation series that has now won the girls around the world and that is broadcast in more than 150 countries. From September 3 to 6, for the first time, the fans of magical fairies and their families will gather for an international meeting that will dye Jesolo pink and that will bring to the streets all the magic and the values ​​that have always accompanied this Positives series such as friendship, commitment and selflessness. An extraordinary and unprecedented event : 4 days of celebrations in a magical location, between sea, sun, summer. Many are the activities that will involve the families: the magical Welcome Party, themed activities, Winx Story, Winx fashion mood with mini casting, creative workshops, testing of dancing and singing, projections and revival of the biggest hits of the Winx Club and extraordinary parties theme. There will be surprises "Guinness" and lots of games to engage young and old and and greet all the fans with a giant cake and closing parade. 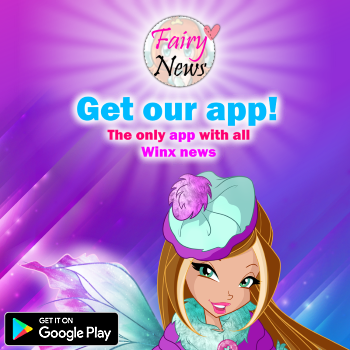 And don't miss all the updates in real time on the dedicated website www.winxreunion.com that gradually reveal all the latest news on "Winx Worldwide Reunion". And there's more! The magical setting of Jesolo will become a real Winx fairies Destination ready to accept apprentices from all over the World. Hospitality themed hotel in the city, themed menu Winx in bars and restaurants, a magical atmosphere throughout the city with fountains pink, Glitter streets and fairy dust. 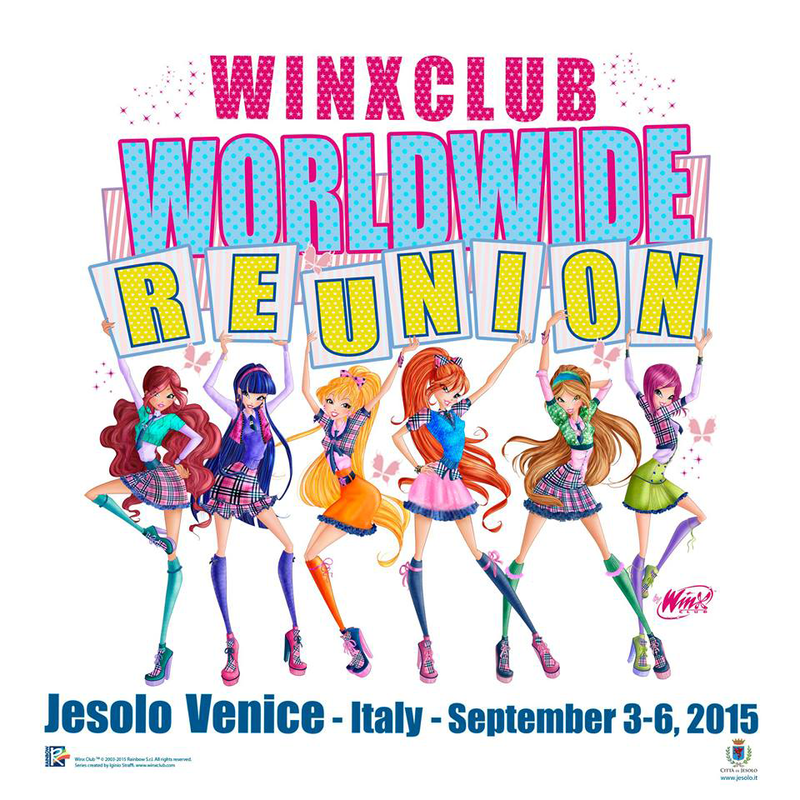 Save the date: Winx Worldwide Reunion September 3 to 6 Jesolo Venice. The most magical event of the year is coming! Winx Club All, tu iras?